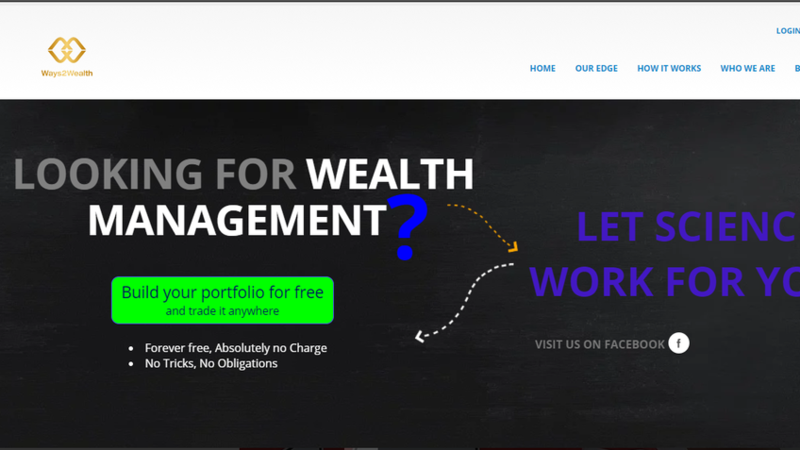 Ways2Wealth is a free robo-advisor service. It is a non-profit initiative by philanthropist. In case you want to build your portfolio for free just register your self and answer a few simple questions which would help our robot to understand more about you. According to your risk profile it would choose the best possible portfolio for you for free.